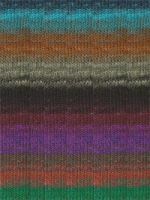 Variation on Noro Koromo Top, knit in Taiyo Sock Yarn. 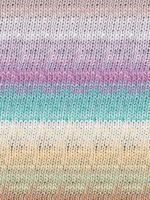 Socks knit on 12" circular needles. 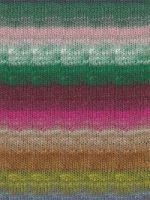 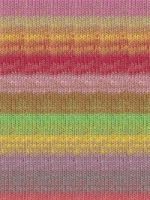 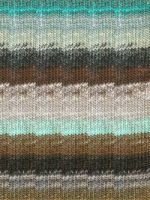 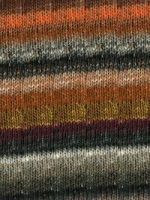 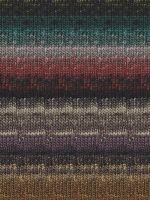 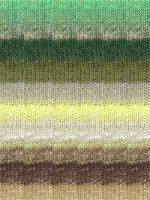 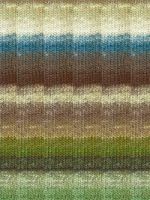 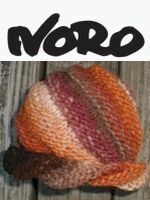 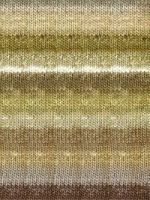 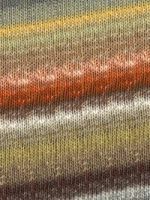 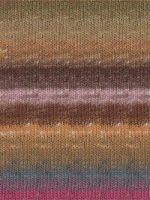 Free pattern available with purchase of any Noro sock yarn. 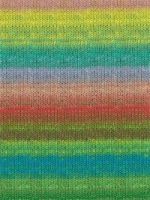 Display books & patterns featuring Taiyo Sock Yarn.